Depending on your school's location, it may be necessary to use a different time zone than the default option. 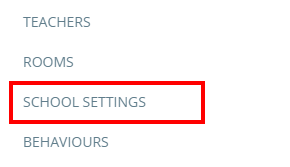 To set the time zone for your school, click on the three lines menu in the top right hand corner of the page and select School Settings from the list of available options. 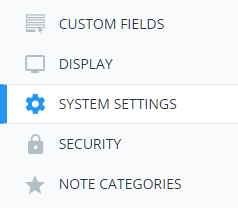 Finally, click into the Time zone drop down menu and select the time zone that is appropriate for your school. The field will flash green, indicating that your changes have been saved.